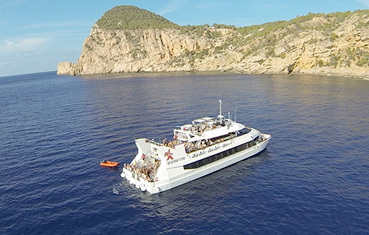 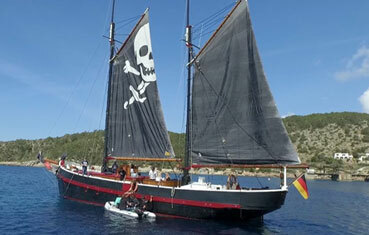 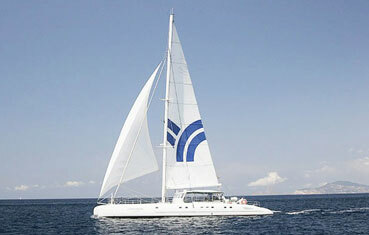 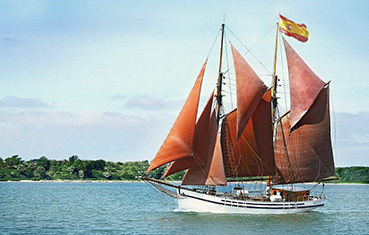 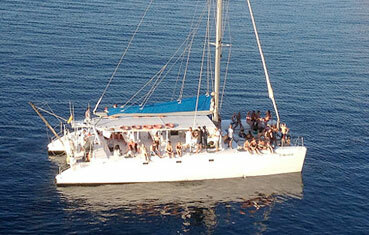 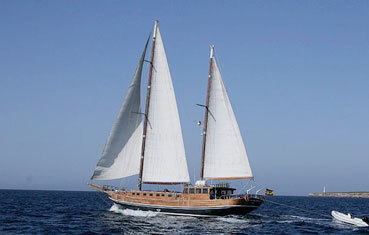 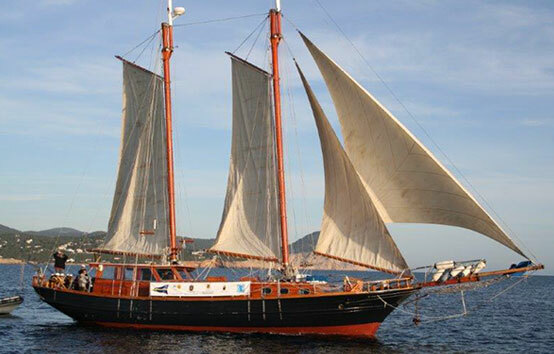 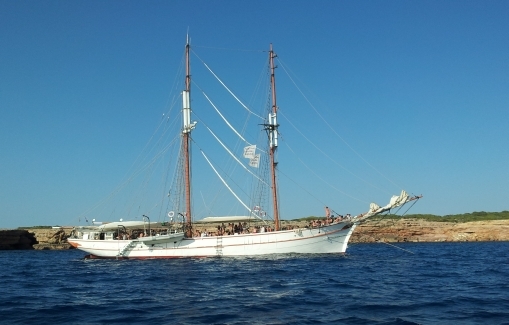 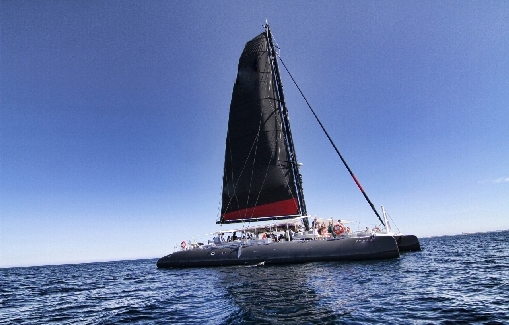 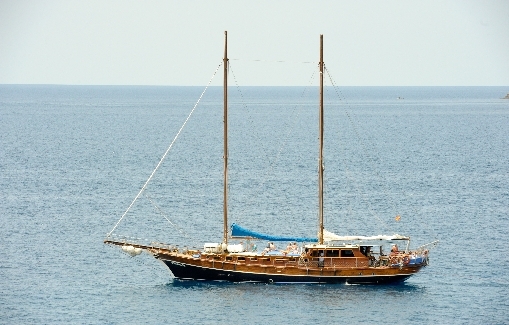 What a better place for a celebration in Ibiza than on a special boat for events. 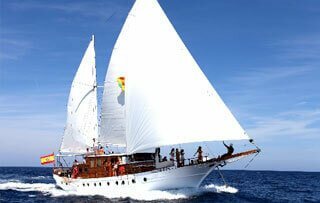 With several charter boats specially designed and approved for events, both motor and sailing boats, Barracuda Ibiza Charter helps you to celebrate and organize everything for that wedding, birthday, anniversary, or bachelor party in Ibiza. 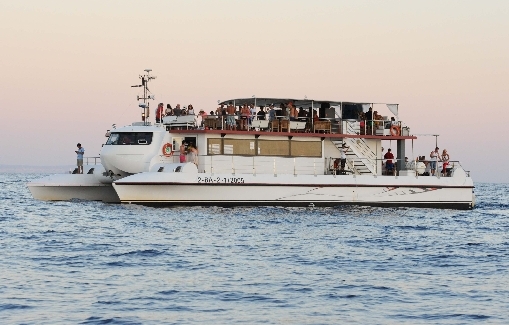 We have great experience in this type of events on boats in Ibiza and Formentera and guarantee excellent synchronization of all necessary elements such as catering, decoration, waiters and DJs to leave your guests delighted by their host. 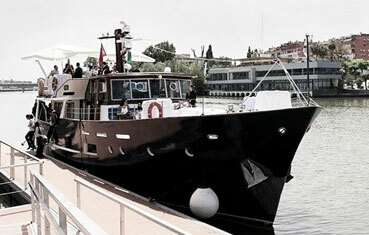 Contact us for recommendations on the special boat for events that best fits the needs of your celebration.